Thatcham Research is the UK’s only Euro NCAP accredited crash testing centre. It has a key role, both in crash testing to evaluate the protection offered by the vehicle in the event of a crash, to assess the ability of a vehicle to avoid a crash in the first place, and in the development of future testing protocols for new technology. Having your car broken-into or stolen is traumatic enough, but you’ll also be looking at paying the excess. However, improving your car’s security you can reduce your insurance premium. So not only can you avoid the potential of vehicle crime and you can also save money as well. 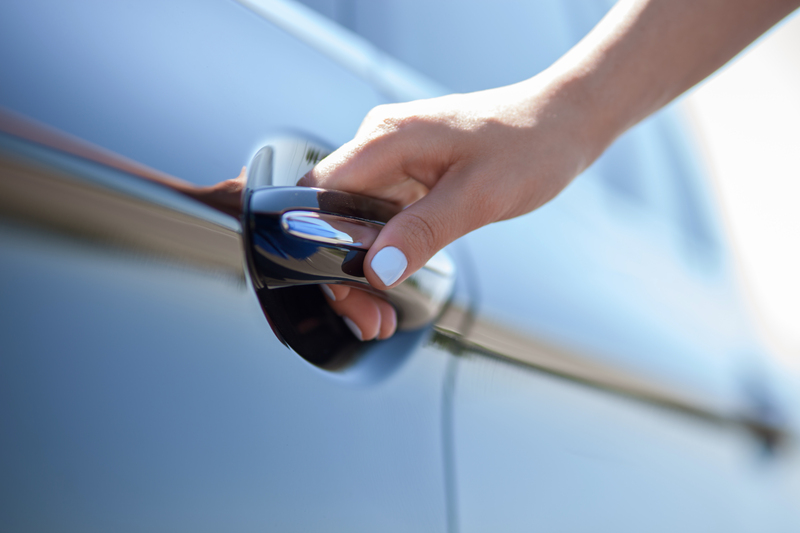 In this blog we’ll explore some top car tips to ensure your car safety. Steering wheel lock/Steering Lock: When the car is off with key in ignition lock the steering wheel, this can be done by turning the wheel when the car is off until it clicks into place. You can only take this lock off when the key is in the ignition. Alternatively, you can purchase a wheel lock, these are a relatively cheap and act as an effective deterrent that’s likely to discourage any potential break-ins. Similarly, gearstick and handbrakes locks are equally effective deterrence. We’ve mentioned this numerous times in the previous blogs but a good place to start when evaluating the safety of a new car is the European New Car Assessment Programme (Euro NCAP). It rates cars up to five stars based on how well they protect driver and passenger in an accident, and their ability to help avoid a crash in the first place. Take a look at NCAPs top recommended family cars here. A key system in this area is Autonomous Emergency Braking (AEB). Modern cars use sensors and cameras to identify if a car is about to be involved in a collision and will then mechanically apply the brakes. - Autonomous, the system acts independently of the driver to avoid or mitigate the accident. - Emergency, the system will intervene only in a critical situation. - Braking, the system tries to avoid the accident by applying the brakes. There are different types of AEB, and its key to pick the right version for your needs – some systems only work in city conditions, while others function at high speeds on motorways.